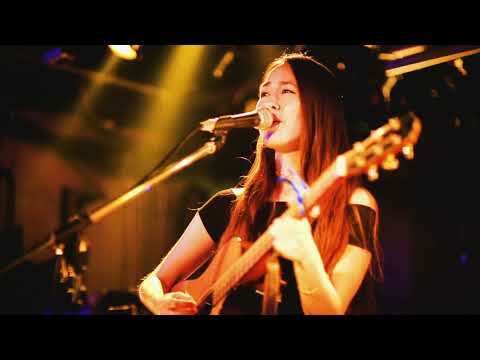 Kate Beck is a singer /songwriter from Los Angeles, California living and performing in Tokyo. Her music is rooted in the singer/songwriter tradition but incorporates vocal and guitar effects as well as a loop pedal for live shows. Her airy and gentle yet soulful voice, along with her understated but powerful lyrics and melodies leave you in a trance. She’s releasing her debut EP in early 2019, and you can catch her performing on stages around Tokyo or hear her singing in commercials or TV Show soundtracks on Japanese TV.